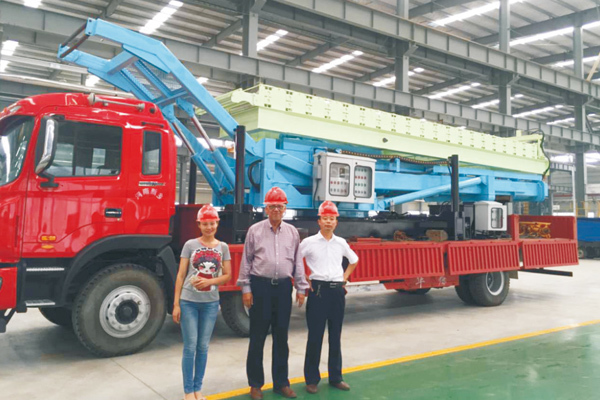 Recently, the 2018 China Machinery Industry Science and Technology Award announced that Weihua's "full hydraulic mobile high-altitude roofing panel machine" with its unique 5-link balance lifting, intelligent fixed length cutting technology and advanced electro-hydraulic won the third prize of China Machinery Industry Science and Technology. 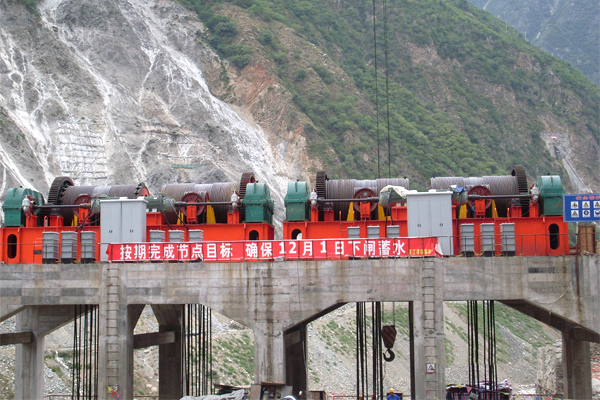 The full hydraulic self-lifting mobile high-altitude roof panel machine (hereinafter referred to as roof panel-making machine) produced by Weihua is a new type of color steel tile-making equipment integrating lifting, roll releasing, pressing and conveying. 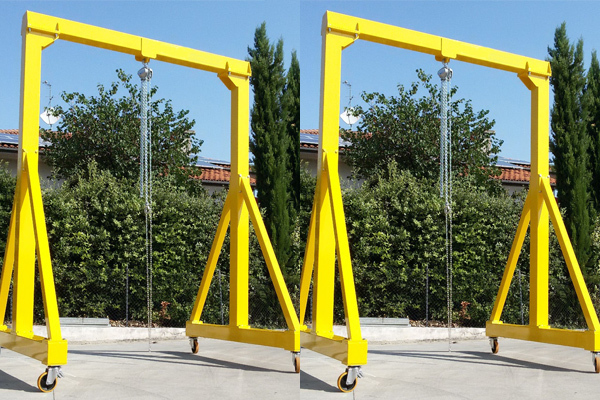 With lifting weight Up to 12t, and lifting height reaching 23m, this machine achieving full coverage of various plant construction. The roof panel-making machine has the characteristics of balanced lifting, automatic multi-angle panel discharging, precise fixed length cutting, etc. 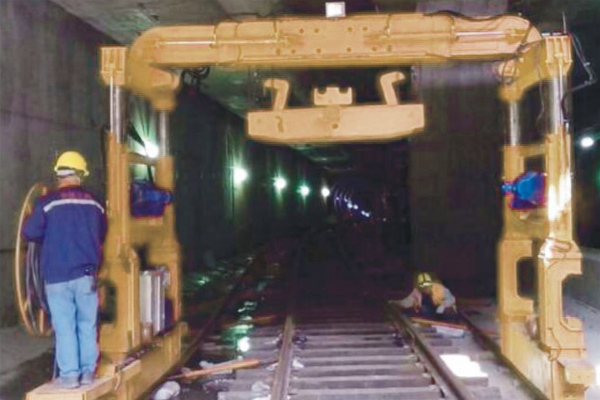 It is energy-saving and efficient, and successfully solves the problems of low construction efficiency, waste of resources and poor construction quality, which effectively promotes the technological progress of construction industry. 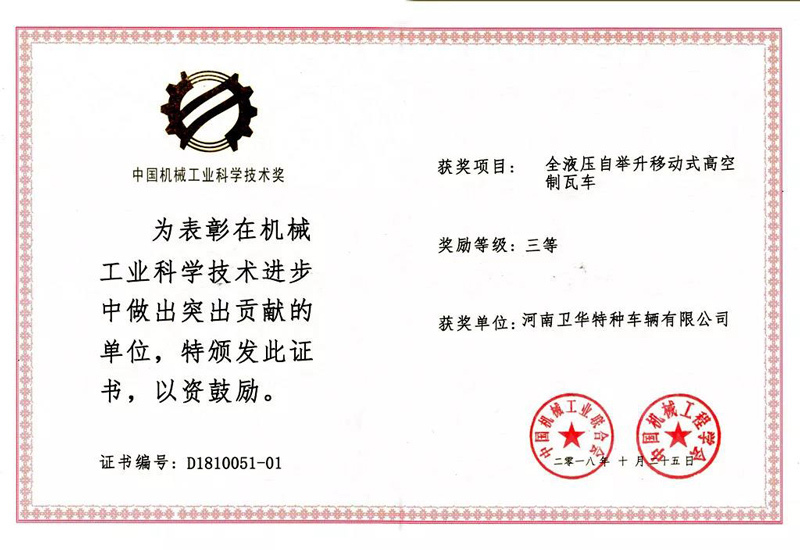 The product has independent intellectual property rights, and has obtained the qualification of vehicle production of the Ministry of Industry and Information Technology, 13 national authorized patents and the first (set) major technical equipment certification of Henan Province. 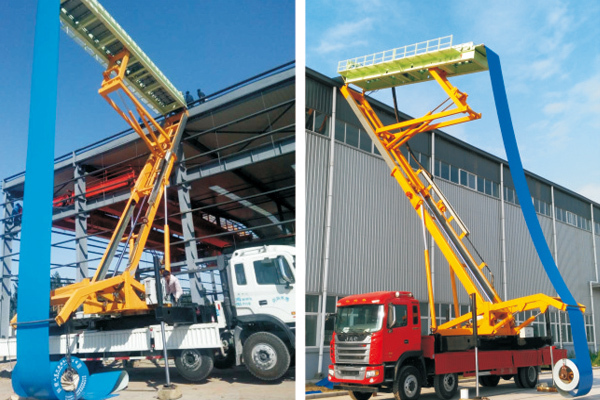 In 2017, the mobile high-altitude roof panel making machine drafted by Weihua was officially released. High-altitude roof panel making machine can be widely used in large and medium-sized enterprises and civil steel structures, such as steel structure workshops, hangars, stadiums, exhibition halls, large supermarkets, theaters, etc., with broad market prospects.